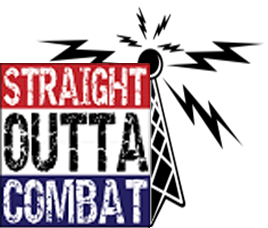 Be known locally as a business-supporting veterans, active-duty military and their families. Beyond just offering military discounts, enlist today and make your business military friendly quickly & easily. We'll you provide with the strategy, tactics, resources and marketing and special ops support to let your community know you're a military friendly business who values their service. We're about freedom & Commerce. 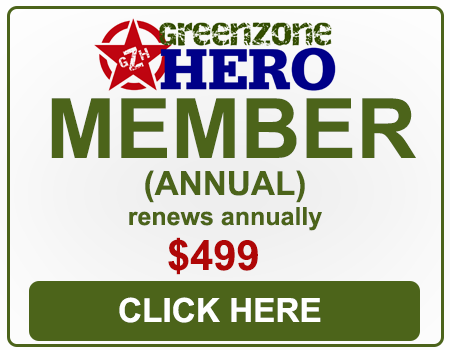 Does Your Business Qualify to be a greenzone hero Founder or member? If You Qualified...The Time To Enlist Is Now. Beyond just Military Discounts, we will provide your business with a Comprehensive Best Practices Ops Manual and relevant case studies for attracting more veteran & military customers. No more missed targets when executing Military Friendly awareness, promotions and outreach. We will promote your business using our online directory with the goal of showing up in local searches using Military Friendly-related keywords. A listing with geolocation in our enterprise website built by a Gold Star business. Enewsletters with information that you can pass along to your customers to remind them that you support our veterans. Aggressive SEO (Search Engine Optimization) to ensure your business will be found online. A GZH Patriotic Battlestar decal to display on your company's front door or window. The opportunity to earn "cyber-medals" to display on your listing page(s) showing how your company supports veterans. A formatted GZH logo to display on your company website. A donation paid to support one of our 'veteran-focused' non-profit Ambassadors in your company's name. Pre-qualified CASE STUDIES from successful companies currently operating in the veteran marketplace. If you would like to donate a portion of your membership fee to our vetted Ambassador, The Lone Survivor Foundation, then please check the box below. If you DO NOT want to donate a portion of your fee then proceed directly to the "Register Now" button.